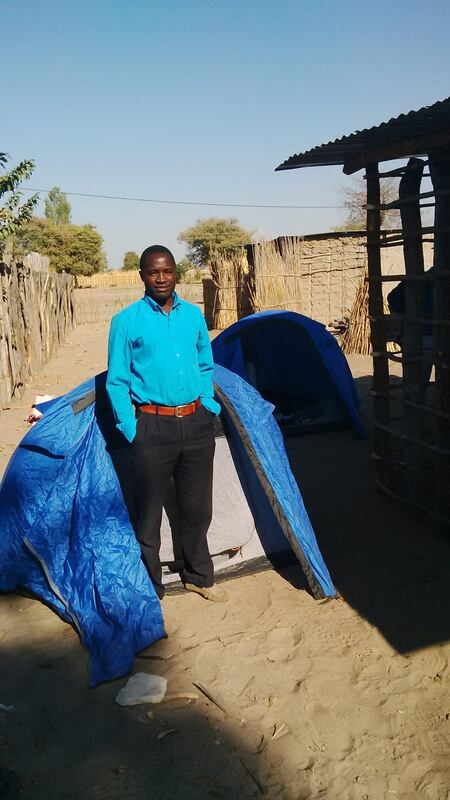 Moses and Boysen have been back to Makanga, Namibia. 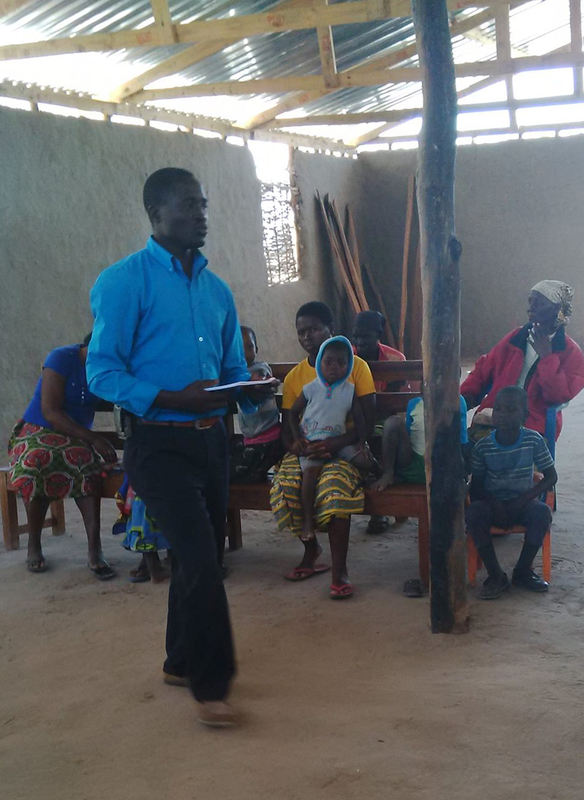 A handful of Life Groups have begun there after their initial training sessions. The team went back to check in with them, see how they are getting on and give them Rooted in Jesus Book 2. We are so encouraged to see those who have taken action based on what they heard at the initial training. It’s great to see our teams providing ongoing and faithful support to these people. 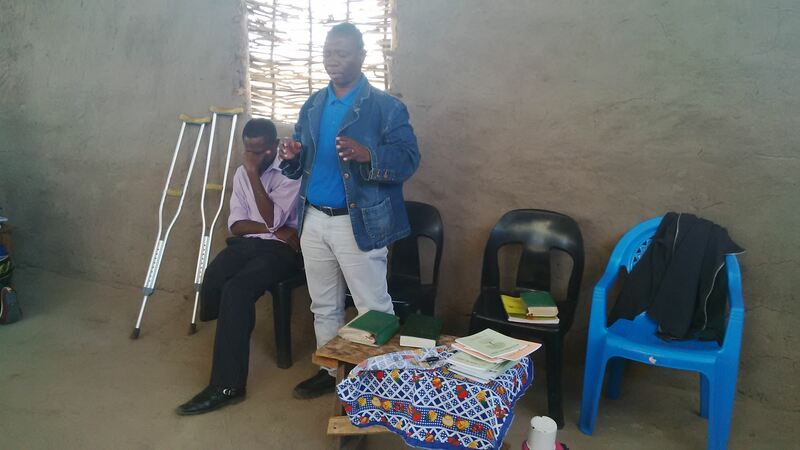 Please pray for Life Group leaders in villages and Impact Team members as they visit them. Together they are sharing the good news of Jesus in a life changing way with many people.